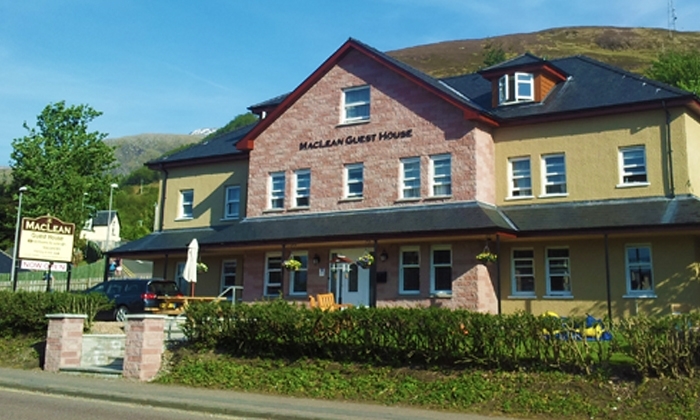 Rated five stars by the Highland Welcome UK, the brand new MacLean Guest House is conveniently located on the main road through Fort William (A82), and features stylishly constructed ultramodern rooms that all come standard with 32" flat screen LCD televisions with Freeview, free secure Wi-Fi, spacious en-suite bathrooms and much, much more. 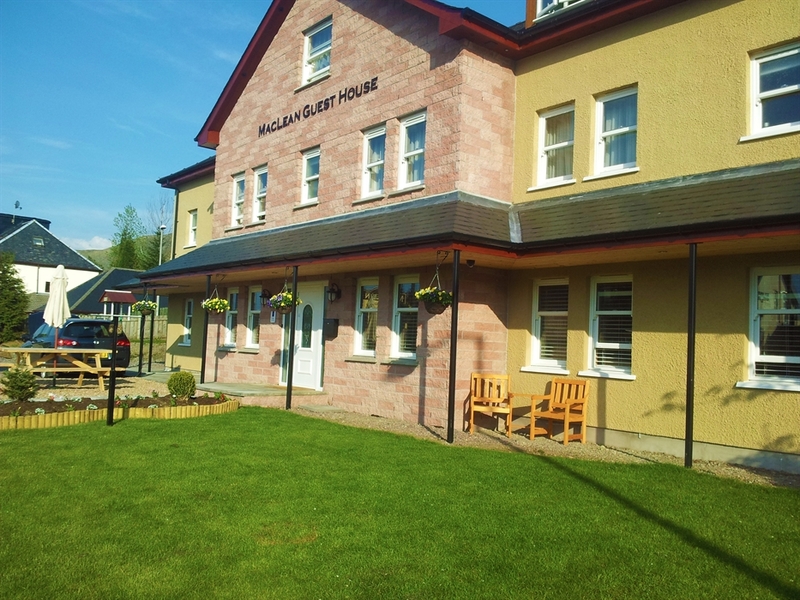 Booking a room at the MacLean Guest House has never been easier with our secure online reservation system located prominently on our website. 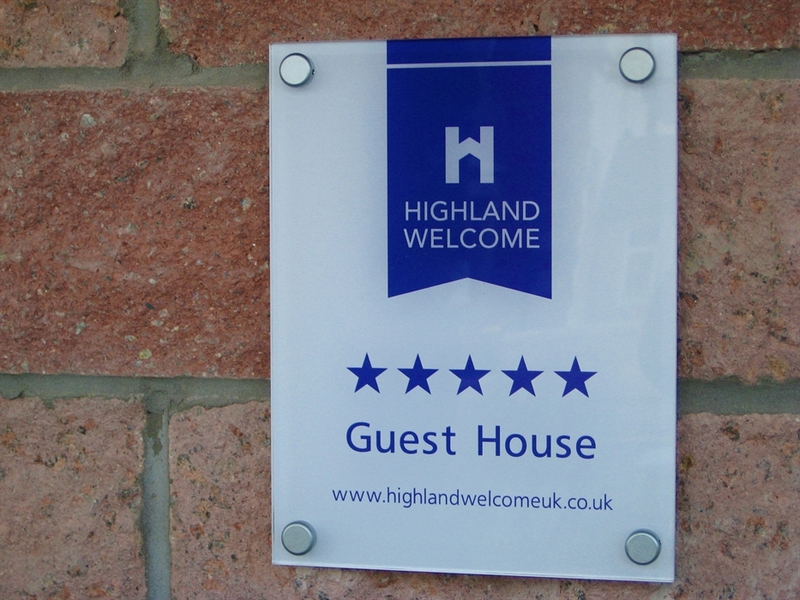 Please visit us and treat yourself to a higher standard of lodging that you will not be able to find anywhere else.